It looks like a BMW, offers relatively sporty roadholding for an SUV, and delivers a quiet, solid ride. 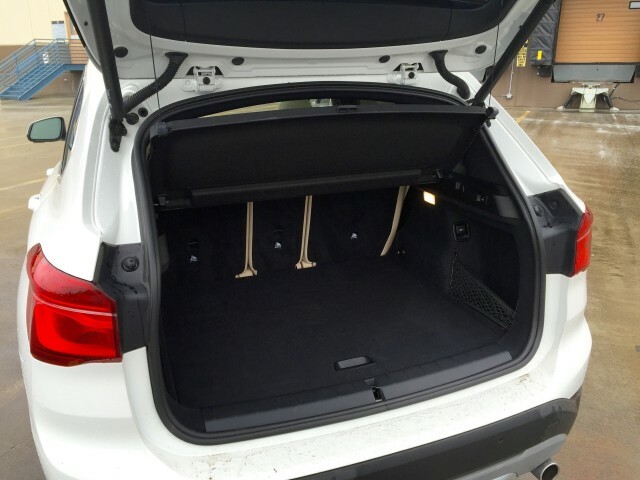 The 2016 BMW X1 is so cleverly proportioned, in fact, that many buyers will never noticed that it's actually a transverse-engined car with a front-wheel-drive base—the company's first. 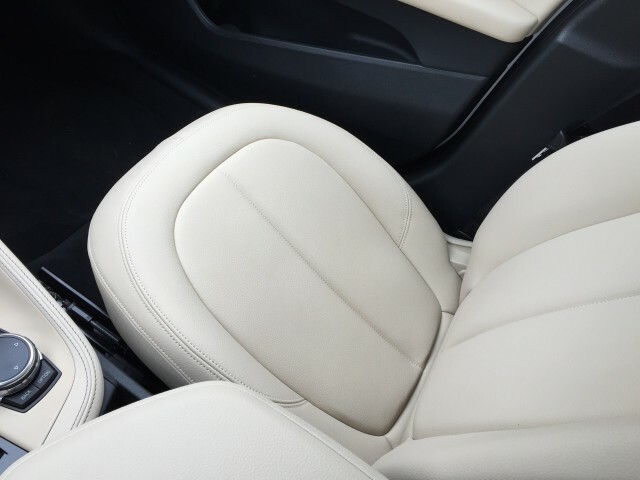 And the BMW styling, interior, and road feel entirely camouflage the fact that its underpinnings are actually (more or less) from a Mini Cooper. More precisely, the new BMW X1 and the latest, third-generation Mini share a common architecture, in this case with BMW's xDrive all-wheel-drive system added. That gives the company economies of scale on its smallest offerings from both BMW and the British Mini brand it's owned since the 1990s. We hadn't driven a BMW X1 until a couple of weeks ago, when we had the chance to take an example on a few short drive loops through scenic Bear Mountain State Park in New York's Hudson Valley. We liked the car, with one glaring exception: the front seats are bad. Really, really bad. They're thick and bulky, but at the same time too small. The lower cushion is rounded, short, lacks bolstering, and simply doesn't offer enough support where it's needed. Our 6'6" colleague Bengt Halvorson excoriated the seats in his much longer time with the X1 (link above), calling them "terrible" and "worse than those of any nearly any current vehicle." He's right, and now we can add that they're uncomfortable even for an average-weight 5'11" adult. We couldn't test real-world fuel economy on our short drives, but the 228-horsepower, 2.0-liter turbocharged 4-cylinder engine and 8-speed automatic transmission are rated at 26 mpg combined (22 mpg city, 32 mpg highway). Start-stop is standard, and much better in operation than some of BMW's earliest implementations of that system, which switches off the engine when the car is stopped. On the road, the BMW X1 can be flung around in a way that many small SUVs actively discourage. It encourages spirited driving, and the inside front wheel will chirp when accelerating out of a corner. 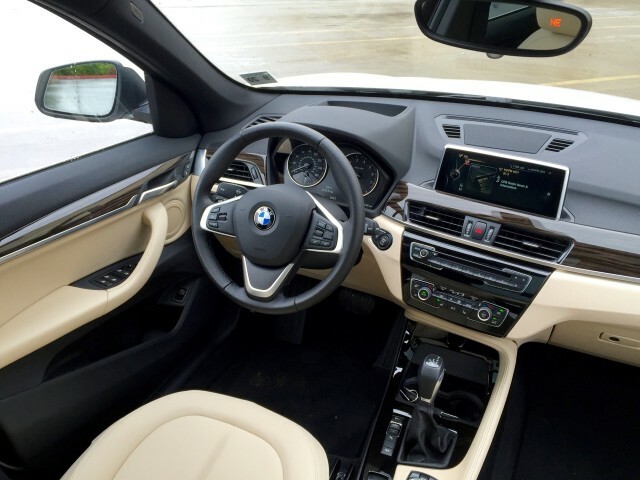 With the usual BMW iDrive controller on the console and a high central display, it took a while to realize that every BMW component inside the car was rendered at a slightly smaller scale than in its larger siblings. In traffic, however, the rear three-quarter view through the narrow rear window is minimal—and BMW still charges extra for a rear-view camera. 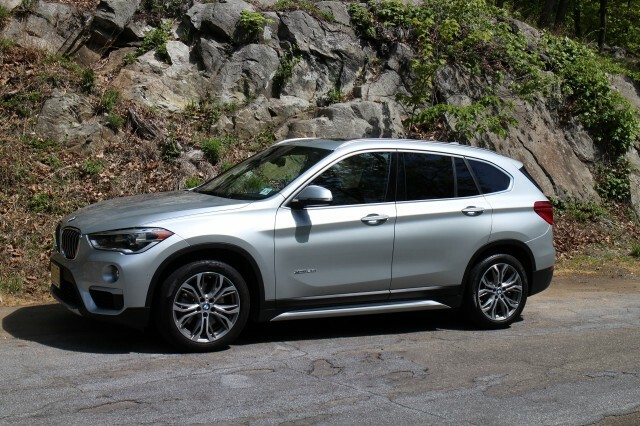 Small SUVs can increasingly carry big prices, especially in the luxury segment, and our 2016 BMW X1 xDrive 28i SULEV was no exception. The starting price was $34,800, but seven options added a cool $8,500 to that. 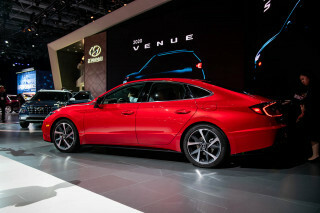 A $3,250 Premium Package bundled together a power moonroof, folding mirrors, keyless entry, auto-dimming mirrors, LED headlights, lumbar supports in the seats, and satellite radio. 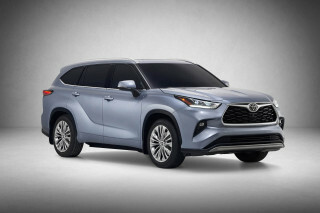 A Luxury Package added $1,550, navigation clocked in at $1,200, and a $1,150 Driver Assistance Package included parking assistance and a rear-view camera. On top of that were $550 for the Glacier Silver Metallic paint, $550 more for heated front seats, and $300 for a sliding and reclining rear seat (which makes the rear passenger compartment flexible and spacious when needed). With a mandatory $995 delivery fee, the bottom line for this small crossover SUV was $44,345.